Pure. Sea. Salt. It's as simple as that. Unlike commercially produced sea salt, Atlantic Saltworks all-natural flake finishing salt has no added chemicals - no added anything! 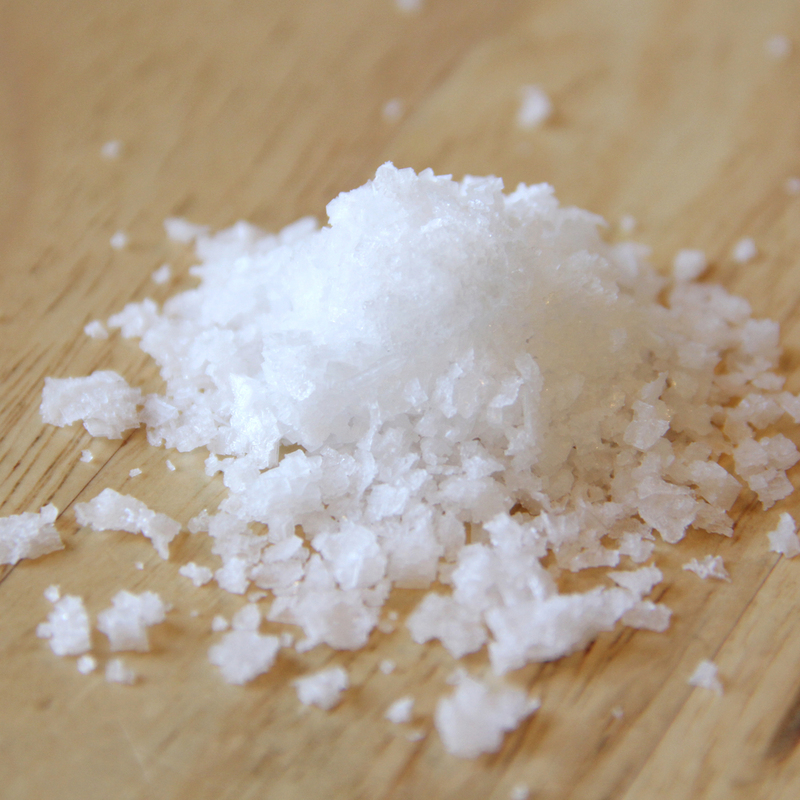 Our light, crunchy salt is a great compliment to most any dish. From the summer's ripest garden tomato, to your grandmother's hearty beef stew on a cold winter day, the naturally briny and clean flavor of the crystals makes food pop. Try it - we know you'll love it! 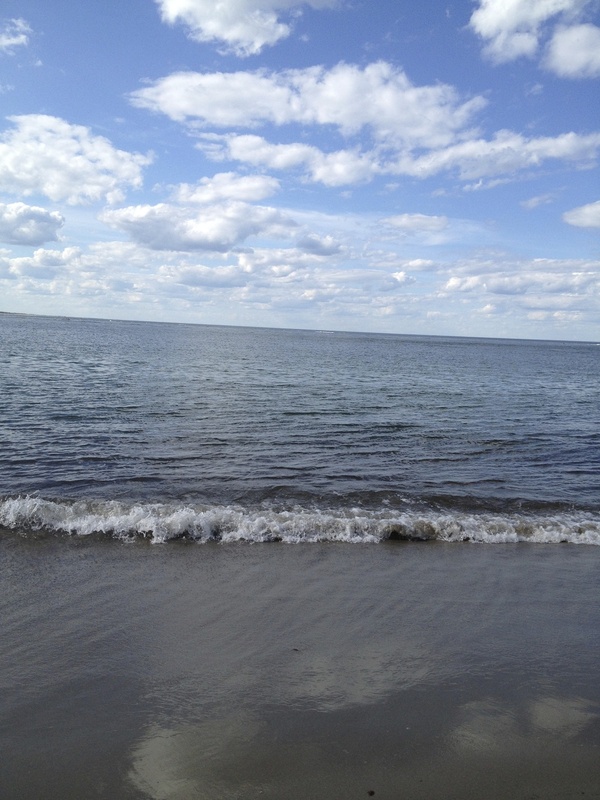 We hand-harvest seawater from the shores off of historic Gloucester, Massachusetts. Between the naturally high salinity of the North Atlantic, the strong tides, and the local shellfish that act as natural filters, we couldn't have picked a better spot. After harvesting, we further filter the seawater to make sure it's as clean as can be, and then we apply heat. The water evaporates, and the flakes remain, thanks to this simple, traditional process - magic! We are thrilled to be the first saltworks in Eastern Massachusetts in more than a century. During colonial times, salt making was vital to survival, and saltworks were common along the North Atlantic coast. 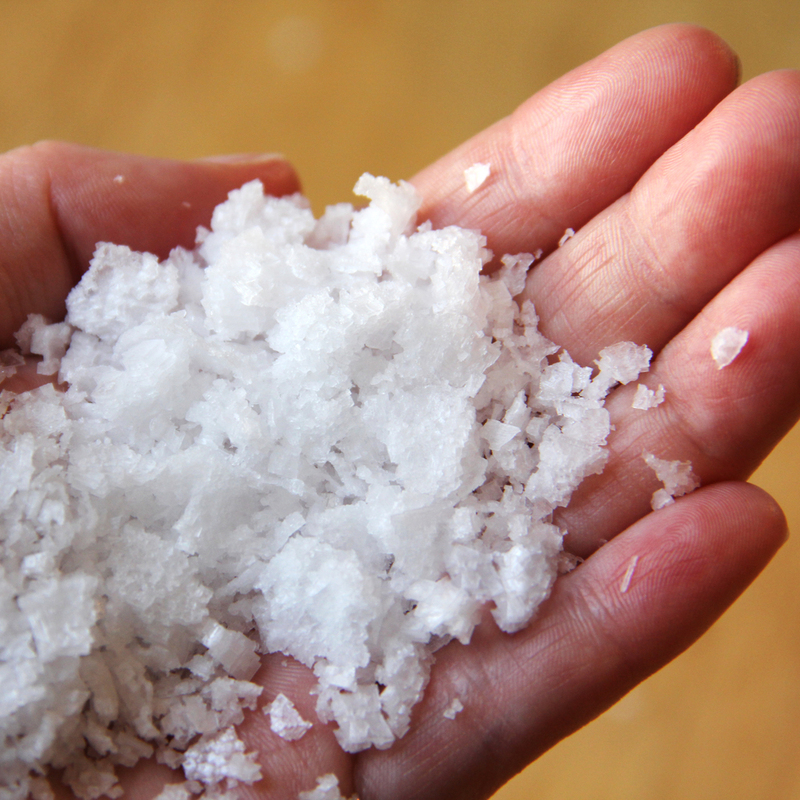 In order to endure long winters, early settlers would preserve all manner of foods with salt. Salt was also a big part of the spice trade - one of the first booming businesses in this part of the New World. We are excited to revive these salt-making traditions!